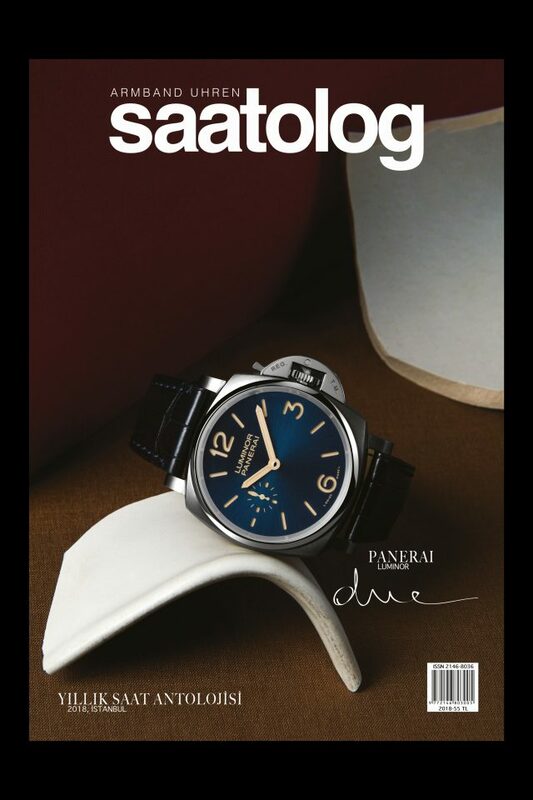 covers new watches together with lifestyle features. 2018 edition (the first issue of Saatolog that Lup Media has ever created) is out now. Lup Media produces all the content and graphic design.